My first cosplay was Anastasia as the duchess. 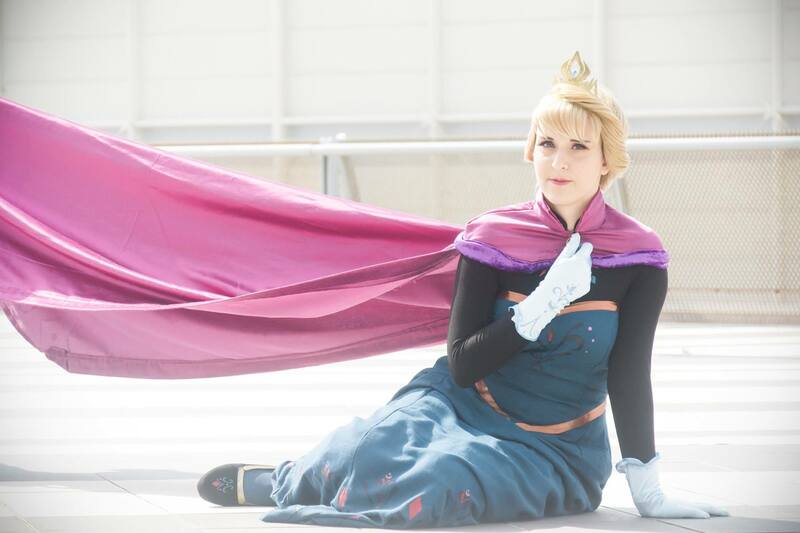 Few years ago I felt in love with coronation Elsa and she was the first cosplay I totally create! I love anime, Disney and a lot of other cartoon!